Breathtakingly Stunning Ko’olani Penthouse 10 – Now Priced to Sell at $2,988,888 — Jack Tyrrell & Company Jack Tyrrell specializes in Kakaako, Honolulu, Hawaii luxury condo projects. 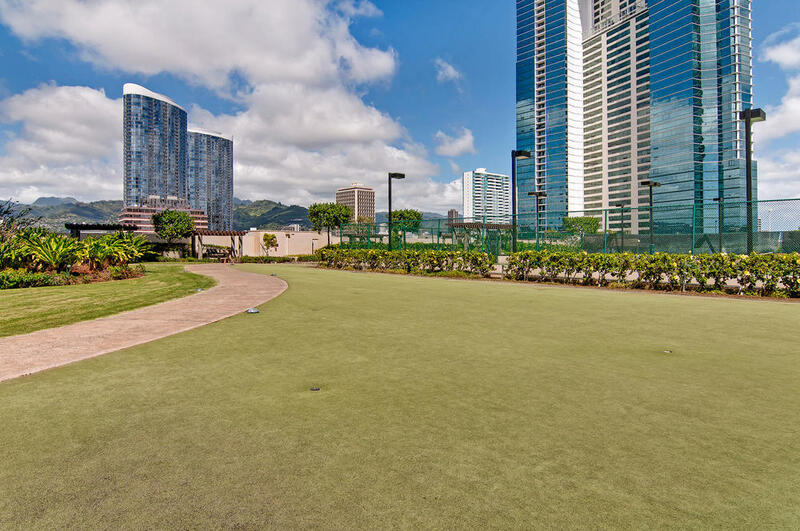 This POPULAR 3 bedroom, 3 bath Penthouse is located on the preferred Diamond Head Corner of the building. 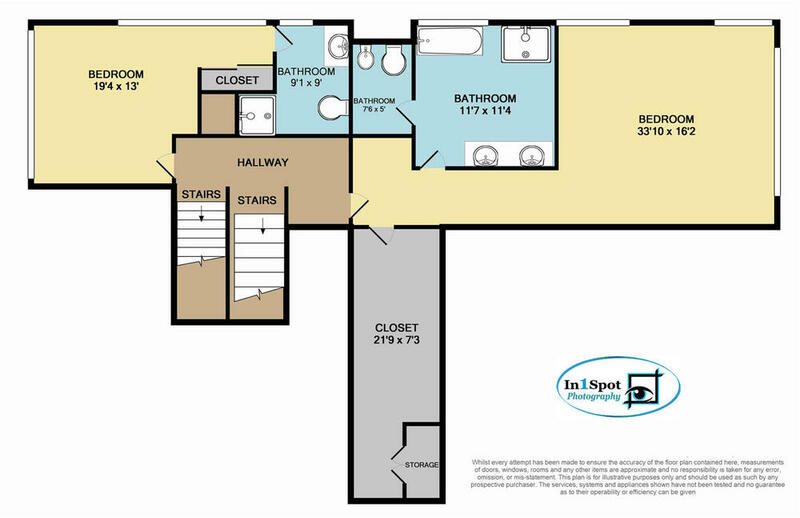 This wonderfully laid out split level unit offers almost 2,500 sq. 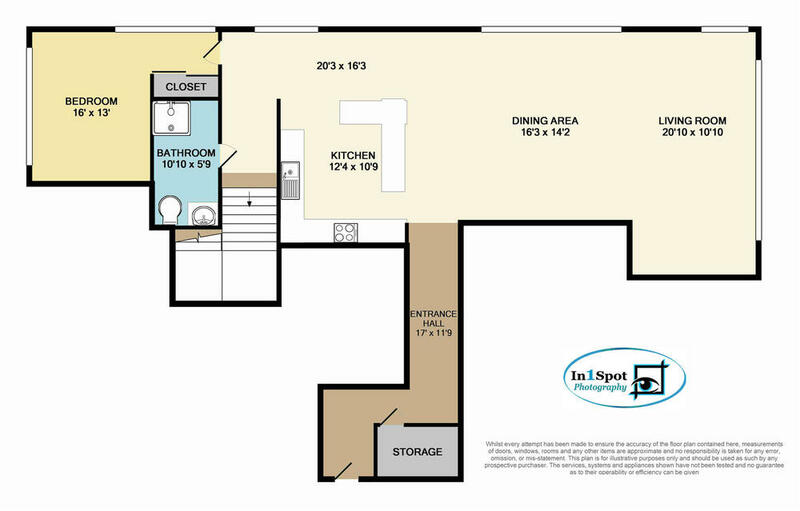 ft. of living space and includes a private 378 sq. ft. rooftop lanai. 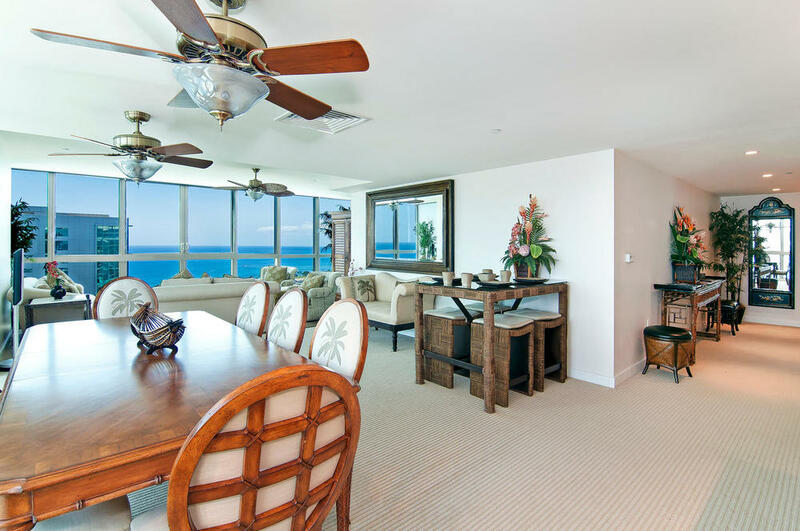 Expansive views of the ocean, mountains, and city are easily enjoyed from the floor-to-ceiling windows. 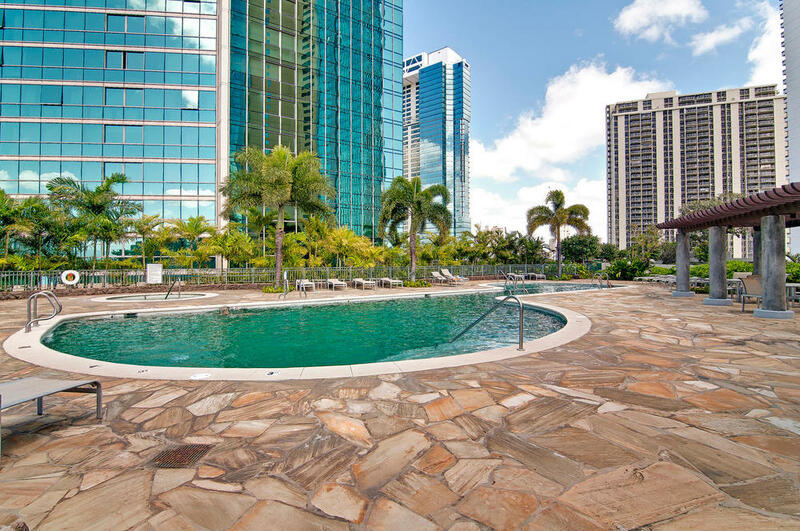 Koolani offers unequalled Resort style amenities and an excellent location in the heart of the city at Ala Moana/Kakaako. 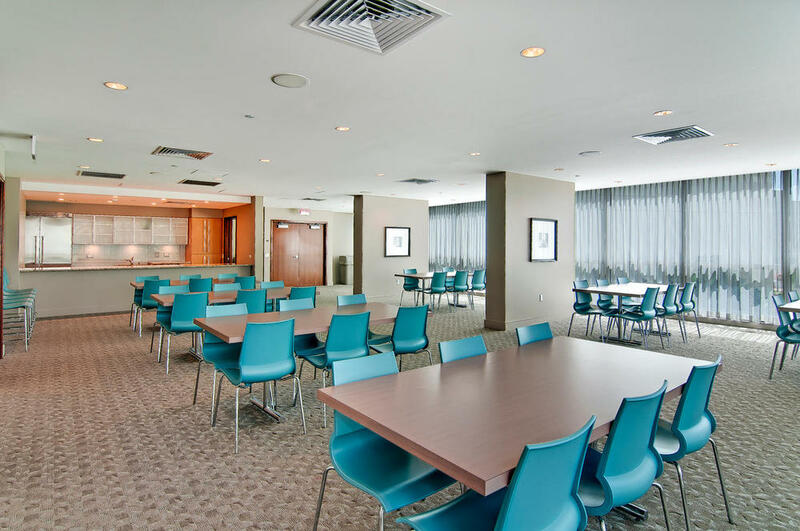 A luxurious residence that is convenient without sacrficing serenity. 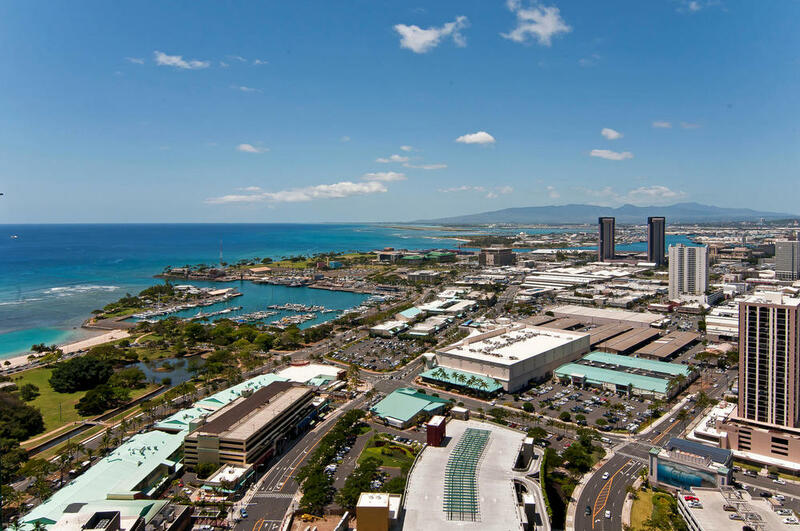 Experience the Lifestyle, Luxury, and Location of Koolani Penthouse 10.